52 Mantels: It's a Link party, y'all! It's a Link party, y'all! It's time to show us what you've got! 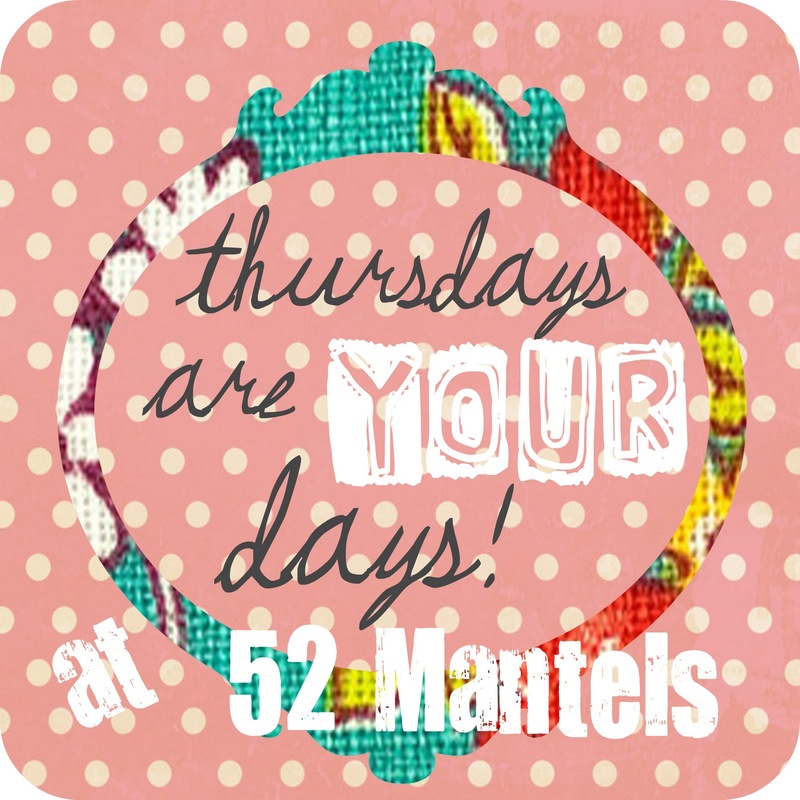 Thursdays are officially YOUR days at 52 Mantels...starting now! I can't wait to see what you've been up to. 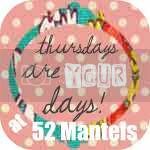 3) Grab my button and put it in your post or add a text link back to 52 Mantels! Thanks for hosting. I think this is my first time linking up to your party! Sorry I am having some crazy computer problems over here!! So excited to be linked to your party! Thanks for hosting!! Yay! 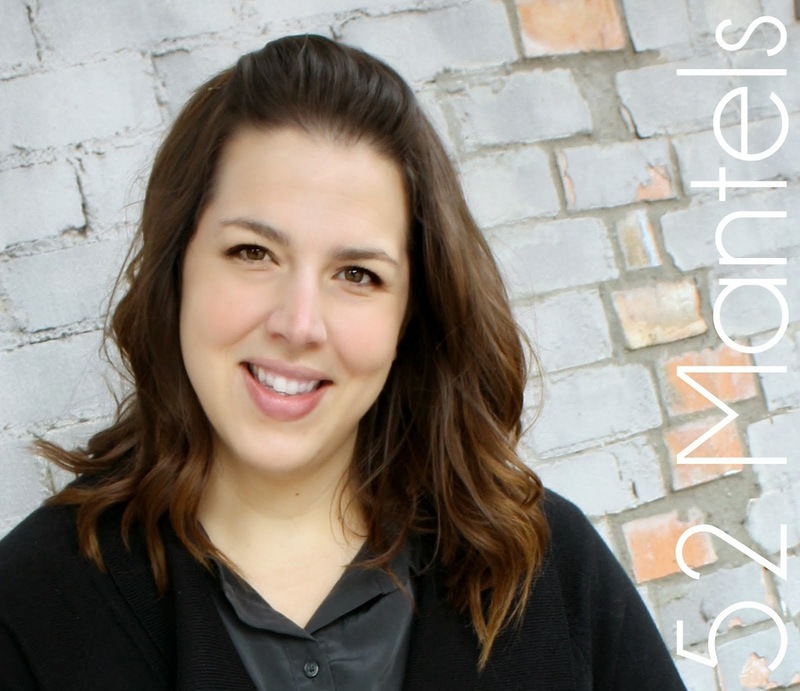 A new link party hosted by my bloggy bestie! Love it :) Aimee has Wednesday, you have Thursday and I have a Friday party. woot woot! Im going to link up soon friend! So glad to be part of the inaugural party! Thanks for hosting! 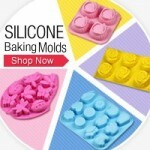 : ) Adding your button! Your party is off to a great start! thanks for the invite. looks like a great inaugural party. Thanks for the invite! It's a great party already!! I'm your newest follower!